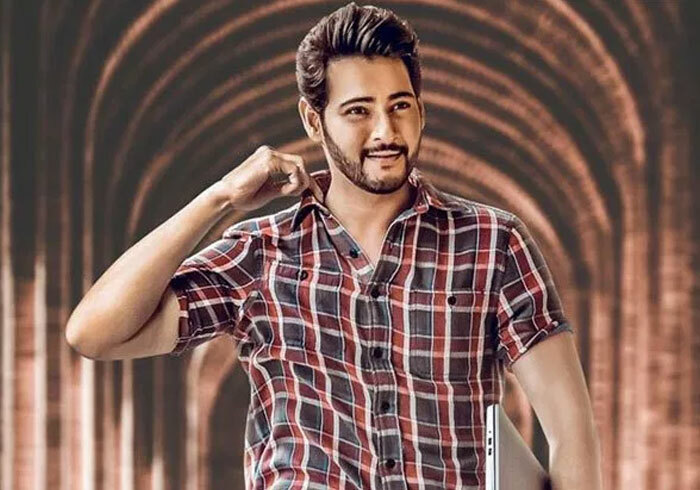 With just two months ahead of its release, Prince Mahesh Babu's Maharshi is making no buzz among movie buffs as expected. We are not hearing much about the film's pre release business and other details. Apparently, film's unit is maintaining low profile under production, as they might have wished to keep expectations on the film under control and which is why they haven't gone so aggressive releasing teasers and posters of the film. Maybe they will kick start movie promotions from this month end. Maharshi is being helmed by Vamsi Paidipally while Aswini Dutt, Dil Raju and PVP. Devi Sri Prasad has composed music. Pooja Hegde is playing Mahesh Babu's romantic interest. Allari Naresh will be seen as a poor farmer. The movie is likely to hit screens on April 25.